You can also filter the data using various filters, and opt out of data collecting services. 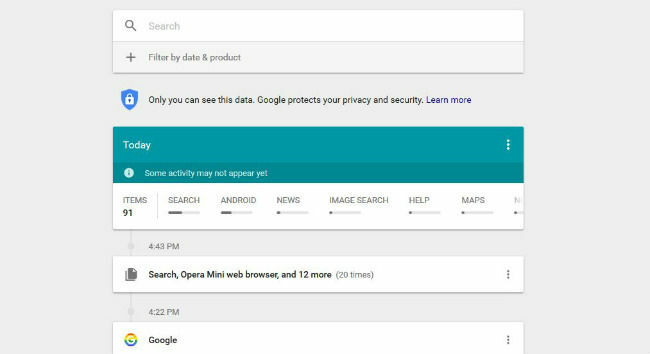 Google has launched a new “My Activity” page, in order to simplify all the data Google knows about you. It presents a simple card format, much like how information is presented to you through Google Now. The My Activity page shows data collected from the various information services of Google, and aggregates them into a dashboard that lets users opt-in and opt-out for various services, as per preference. Users can also filter this data based on news, ads, Android, etc. This will truly give you an idea of how much you depend on Google, and how much Google knows about you. There are both desktop and mobile versions available for this page. Users will be asked to opt-in to the new Web & Activity, as a part of the Google account activity controls over the coming weeks, although it isn’t mandatory for every user to opt-in. More information is available here. Although the My Activity page itself isn’t new, these reworked controls along with new filtering options will definitely offer users more control over their own data. 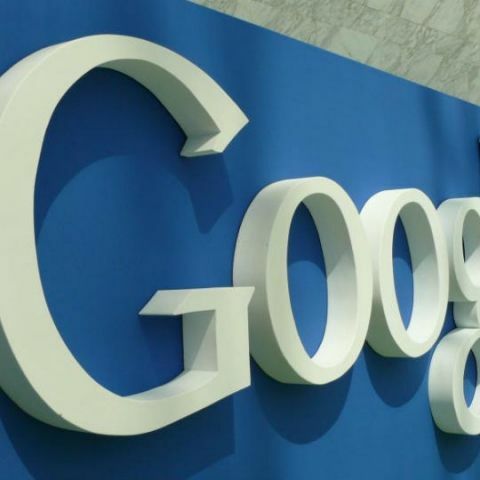 There has been information about Google launching its own branded smartphones to have more control over the manufacturing process, design and software of the devices. It will also enable Google to compete better with the Apple iPhone. Google also launched various education tools to help both teachers and students alike. Google Cast for Education, Expeditions and Quizzes in Google Forms are a few of the tools that were launched recently.